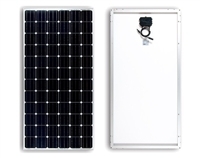 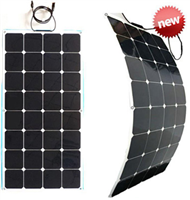 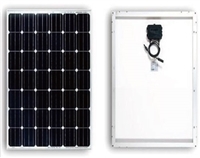 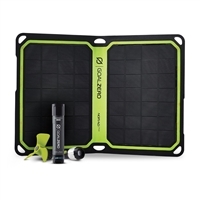 provide a portable alternative to standard RV solar kits. 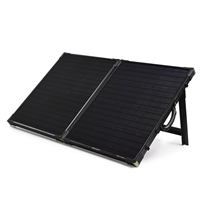 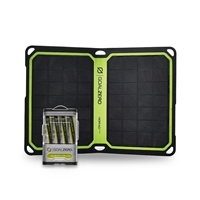 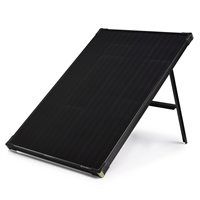 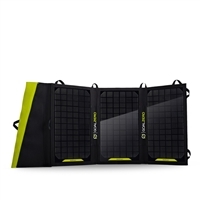 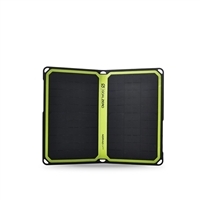 They are just as efficient and durable as conventional panels 6.8AMP output with built in MPPT charge controller, cables, carry case. 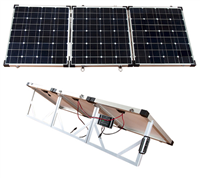 The ARM-150FL is a 2 piece panel like the ARM-100FL, but slightly taller and about 5 pounds heavier. 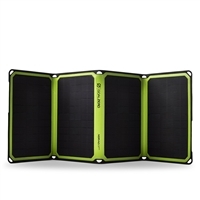 It charges at about 10.2 Amps for those needing more power. 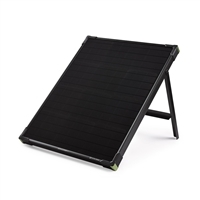 The biggest of the Armada portable folding panels, the ARM-200FL is a 2 piece unit that charges at an incredible 13.6 Amps! 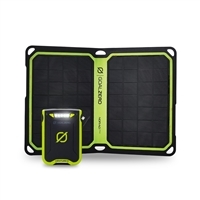 Very impressive for a portable unit!